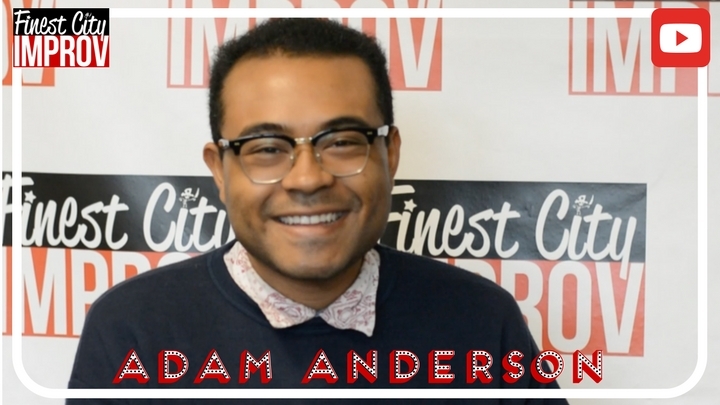 Inspired: An Improv Blog Get "Wacky" With Adam Anderson -- Our Community Spotlight! Adam Anderson is our community spotlight this month! He lets out his “wacky ideas” through improvisation and enjoys his tight knit class community– often spotted doing trivia or seeing shows together! Wanna have as much fun as Adam? Give improv a try!